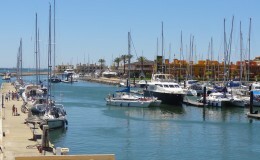 In recent years, the mouth of the Arade river has been the scene of major events. 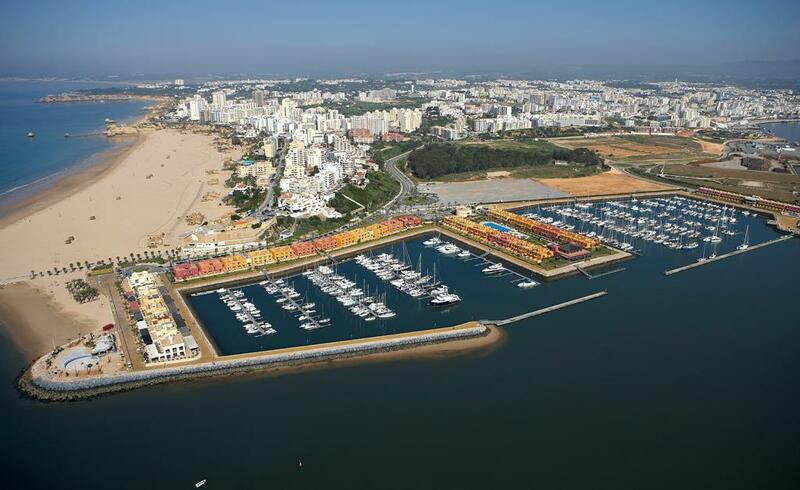 It is also where the Portuguese round of the International Championship of Formula 1 in power boating. 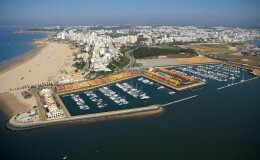 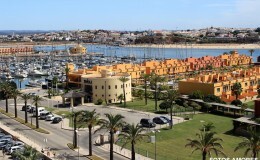 Portimão is now a city of reference in the Algarve. 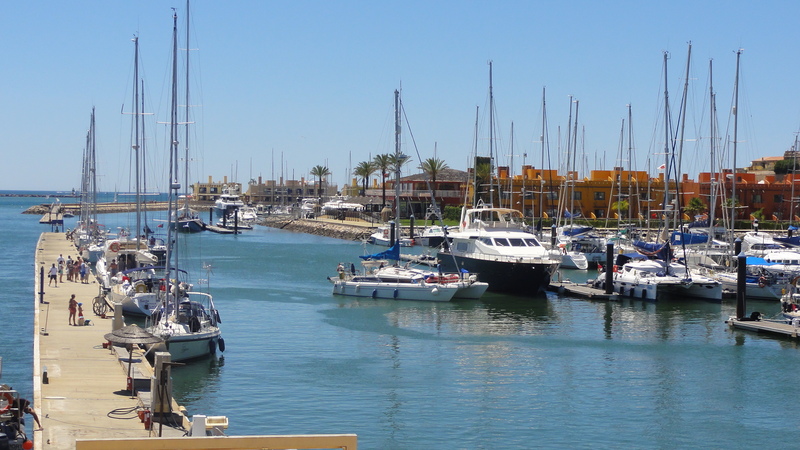 Pole anchor the western Algarve, is distinguished by its tourism, its pulse and dynamism, very own, and for a variety of activities that make your day-to-day life is lived, to varying degrees, intensely and characterized by a rate which is maintained throughout the year. 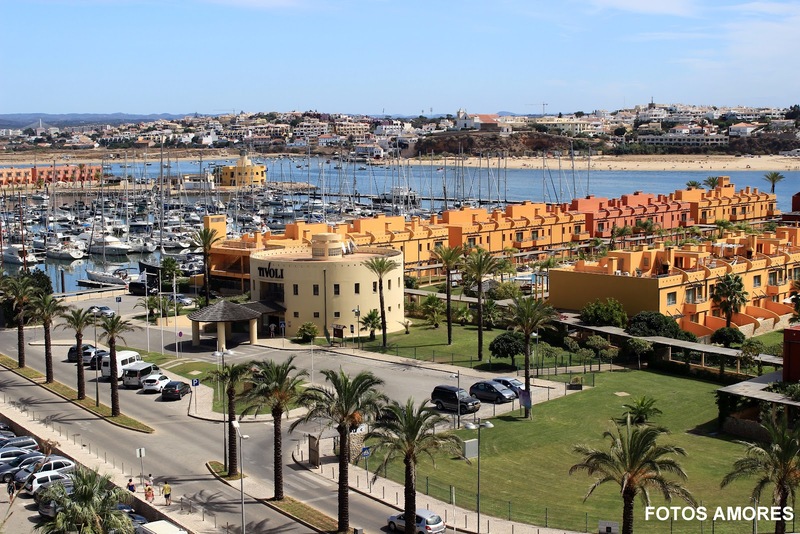 Currently, Portimao is the 3rd port at national level (just behind Lisbon and Funchal), which receives more passengers from cruise ships, thus enhancing the quality of tourism in a municipality characterized by mass tourism. 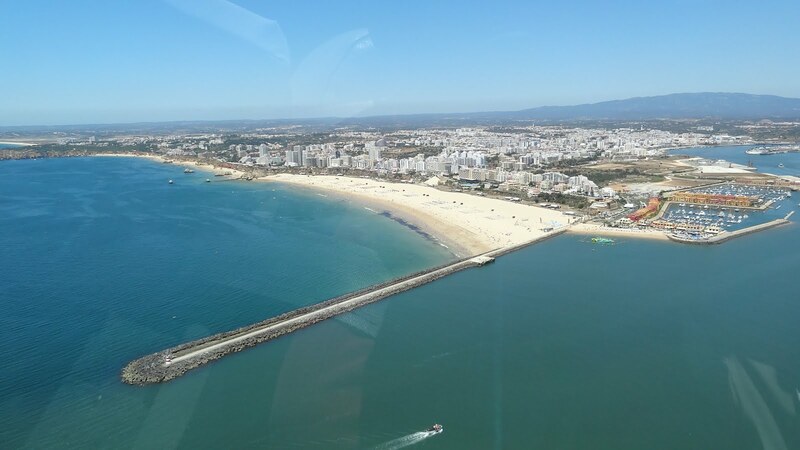 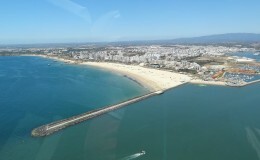 It became a popular holiday destination, especially due to the famous Praia da Rocha and is also considered the city with great potential for coarse fishing enthusiasts (eg, swordfish), and other water sports such as jet skiing, sailing, windsurfing, and scuba diving deep sea fishing.